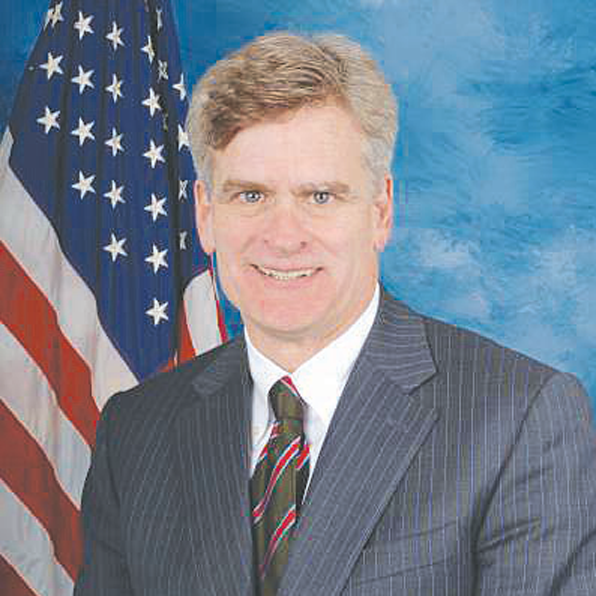 BATON ROUGE — Congressman Bill Cassidy, a Baton Rouge physician, is seeking election to his third term in the United States Congress in the Nov. 6 election. He faces opposition from Libertarian and independent candidates. Cassidy, a former emergency room physician and State Senator, is a member of the House Committee on Energy and Commerce. Rufus Craig, the Libertarian candidate, is a Baton Rouge attorney who wants to end America’s tax and spend policies and adopt a pay-go plan. The independent, Richard Torregano, favors a flat tax. He believes both Democrats and Republicans are controlled by special interests.